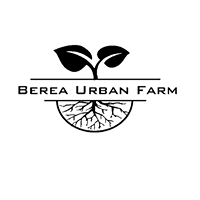 This event is aimed for NPP participants who would like help in selecting perennial flowers and planting sites for their property, as well as anyone who would like the learn how to evaluate the effectiveness of their pollinator gardens. 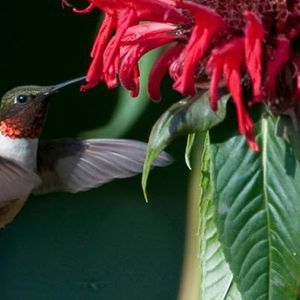 Sarah will provide a tour of the pollinator-friendly flowers we have at the BUF and discuss important considerations in selecting plant varieties and sites, as well as tips for attracting hummingbirds to your yard. 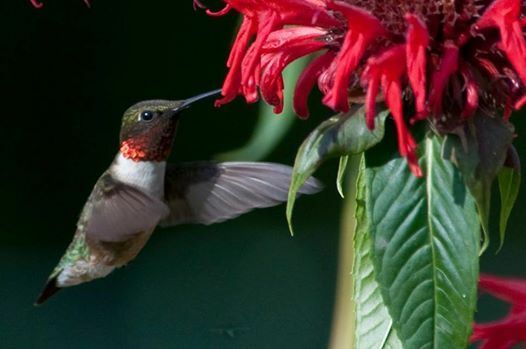 In addition, we will observe and catch pollinators and give you some tips on identifying native bees, butterflies and other pollinators.